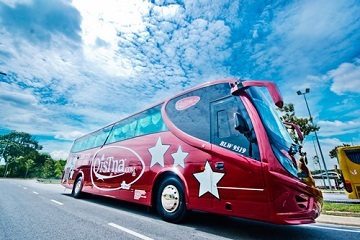 Operating for more then a decade, Star Qistna Express is one of the efficient bus service provider that have carved its bus routes within Peninsular Malaysia, Singapore and even Hatyai from just beginning with single routes from Taiping to KL during its start up days. 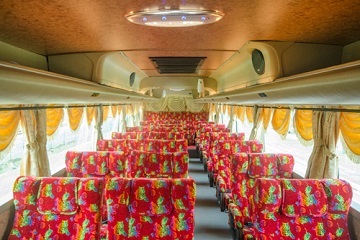 Some of Star Qistna Express famous bus routes covers from Singapore, Johor, Kuala Lumpur, Ipoh and Penang. Being affiliated to the Starmart Group, Star Qistna Express provides a spacious seating space where you can recline the seat and enjoy your ride comfortably while reaching to your selected destination. 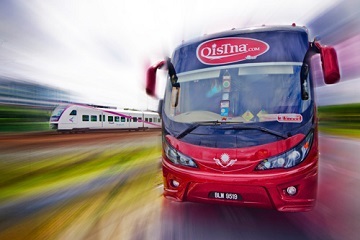 So, customers can now travel with the luxurious Star Qistna Express bus by just booking your express bus tickets online with Easibook.com. 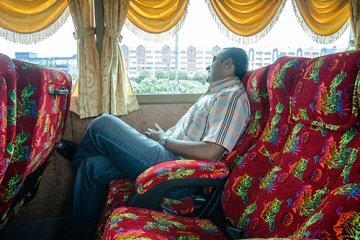 It indeed will save you all the convenience and time in going to the bus terminals the purchase the bus tickets.